Book of the Week Book of the Week: A Pick by Forrest Soper Forrest Soper selects Welcome to Camp America by Debi Cornwall as Book of the Week. Welcome to Camp America: Inside Guantánamo Bay. By Debi Cornwall. Radius Books, 2017. Forrest Soper selects Welcome to Camp America: Inside Guantánamo Bay by Debi Cornwall from Radius Books as Book of the Week. 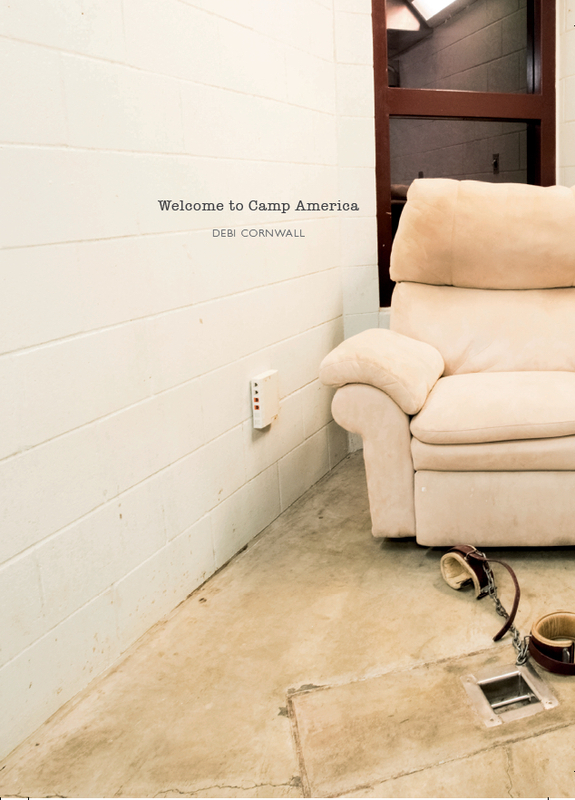 "I first encountered Debi Cornwall’s Welcome to Camp America one year ago when I saw it as a book dummy at Review Santa Fe. 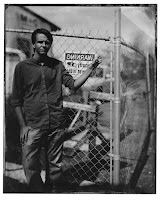 I’ve been captivated by the work ever since. 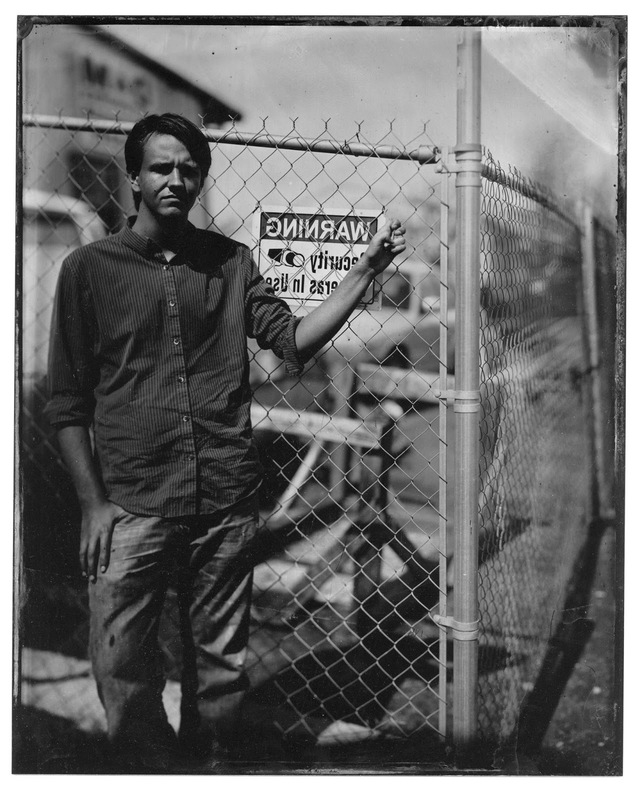 Revolving around the US detention center at the Guantanamo Bay Naval Base, commonly referred to as Gitmo, this book uses photographs, redacted documents, and personal accounts to paint a picture of the detention center and the effects on its detainees. A combination of three photographic sequences, Cornwall uses photography to give us an enigmatic glimpse into the secretive world of this controversial military base. The images are interspersed with text, translated in both English and Arabic, which provides historical evidence of acts of dubious legality that have occurred at the facility since 2002. The first body of work, Gitmo at Home, Gitmo at Play, shows the living spaces of both guards and detainees at Gitmo. This section paints a picture of the naval base that few have encountered before. While the detainee facilities are sterile and restricting, the guard’s quarters are quite shocking in comparison. Bowling alleys, playgrounds, lounge chairs and driving ranges hint at why Gitmo has been called the “best posting a soldier can have.” It’s odd to associate tranquil scenes that almost seem domestic with Gitmo and the events that have been brought to international attention. The second section, Gitmo on Sale, displays items from Gitmo Souvenir shops. From Fidel Castro bobbleheads to Gitmo purse clasps and beer cozies, this surreal sequence documents the bizarre commodification of the military base. There is a kitsch and cheery sense to these objects, again creating a striking juxtaposition with the text. 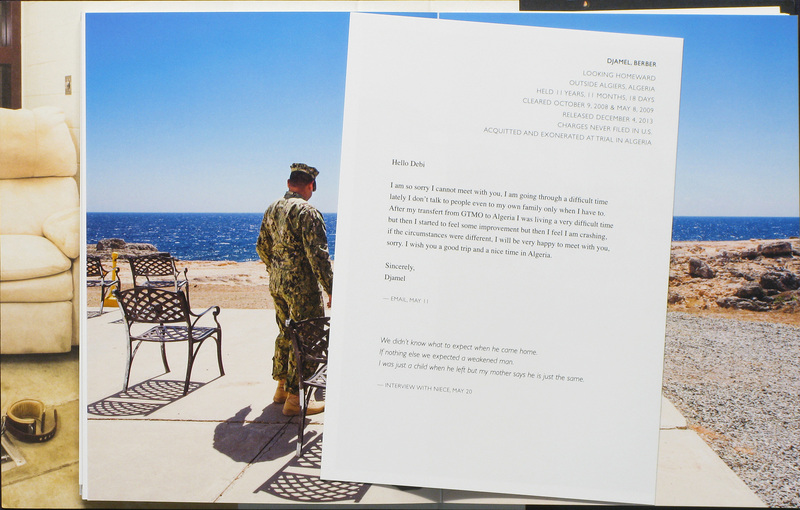 The final section of images, Beyond Gitmo, is presented in the form of 14 photographic inserts. These inserts depict 14 men who had been detained at Gitmo and released without charges. 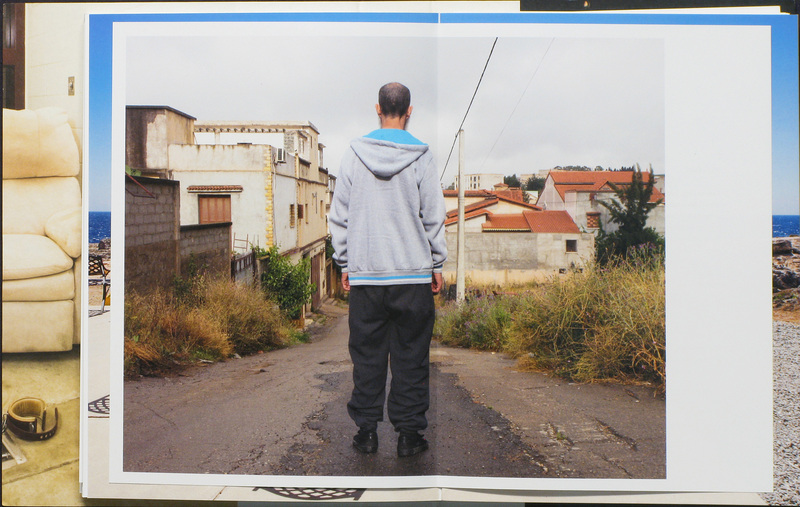 Like the photographs of the US guards, the photographs of former detainees are shot with their backs facing the camera, as to not show their faces. This series is the most impactful as it comes with the realization that the overwhelming majority of detainees held there have never been convicted or charged with a crime in the US. Welcome to Camp America: Inside Guantánamo Bay. By Debi Cornwall. Radius Books, 2017.